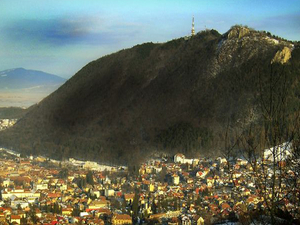 Located in the heart of Transylvania, Brasov it's a must when travelling to Romania. 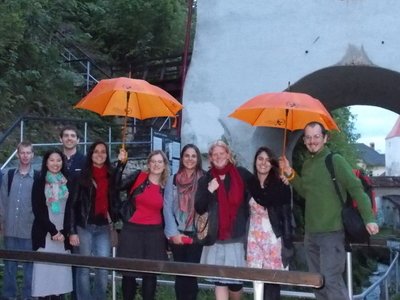 Join our tour and a team of cheerful guides will help you uncover the real Brasov. 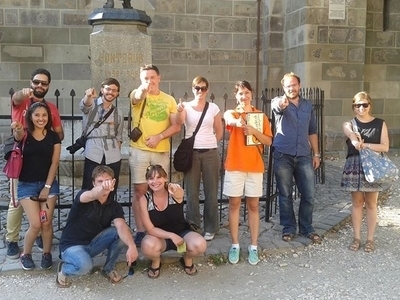 The Free Walking tour of medieval Brasov is organized by a team of friendly and knowledgeable local guides. Our aim is to show you how special this city is. The walking tours are free although tips are appreciated.Meeting place: City Council Square, next to the fountain; Duration: approx 2 hours.